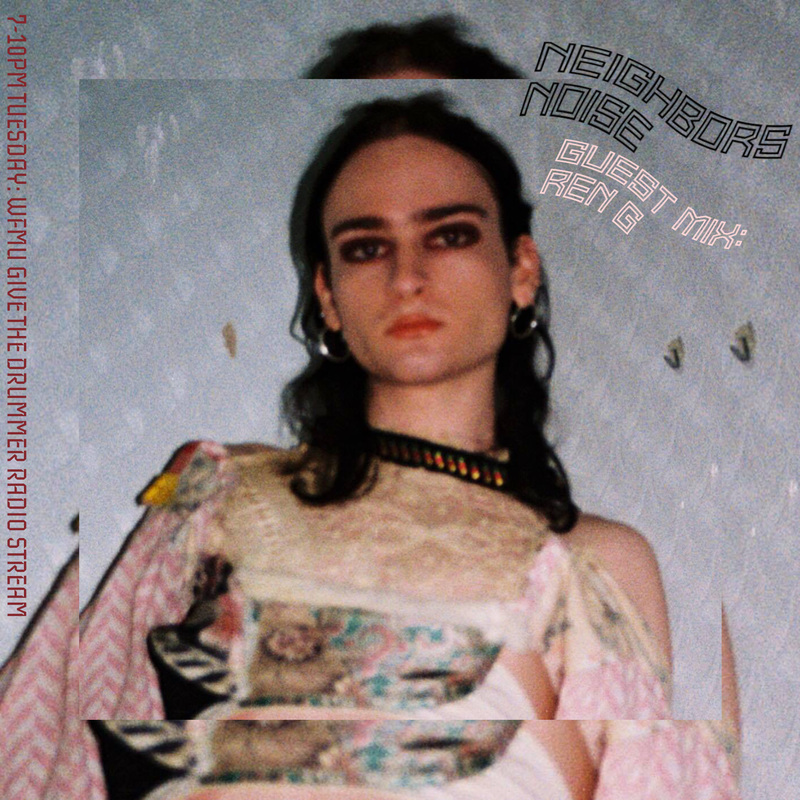 very excited for a guest mix tonight, Ren G's mix coming up in the second hour! just woke from a nap that was as long as much sleep I got last night. got my contacts on my earballs…..
Moving along for my Tuesnite trivia, thanks Jesse, give my regards to Ren G! Deep mix! Have a great night northguineahills and break a leg tonight! night all, have a great week!